Live demonstrations and tutorials for reverse engineering, exploitation, and attack mitigation. Subscribe here. In this video I will demonstrate numerous different VPN implementations and just how prone each one is to WebRTC leaks. 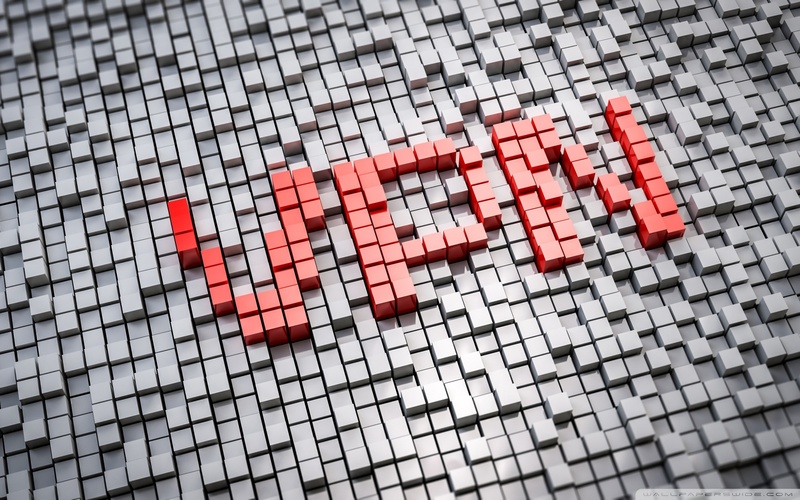 This video explores webproxies, VPN browser extensions, and OpenWRT Tor proxies that are suppose to route everything through the tor network. 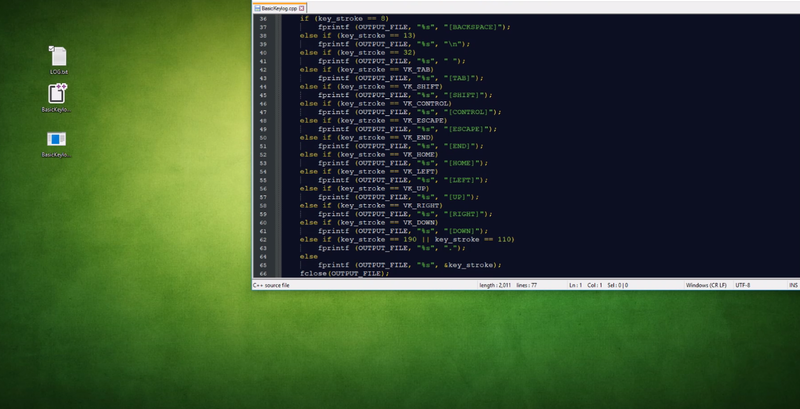 Watch and see how WebRTC can be used to deanonymize users. 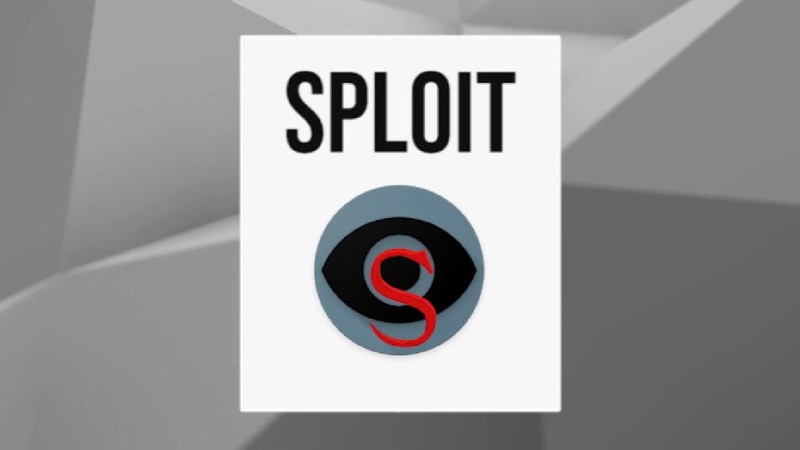 In this video I will show you how to detect vulnerabilities and exploits that reside in your browser. It is important to assess these problems before an attacker takes advantage of them, and gain potential access to your whole system. This video will guide in deciding which browser is most secure. 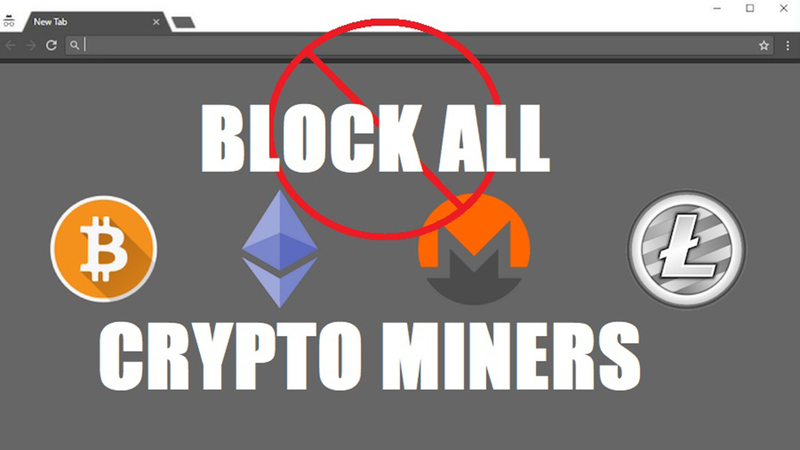 In this video I will show you how to evade all sorts of in-browser cryptocurrency mining scripts embedded onto webpages. 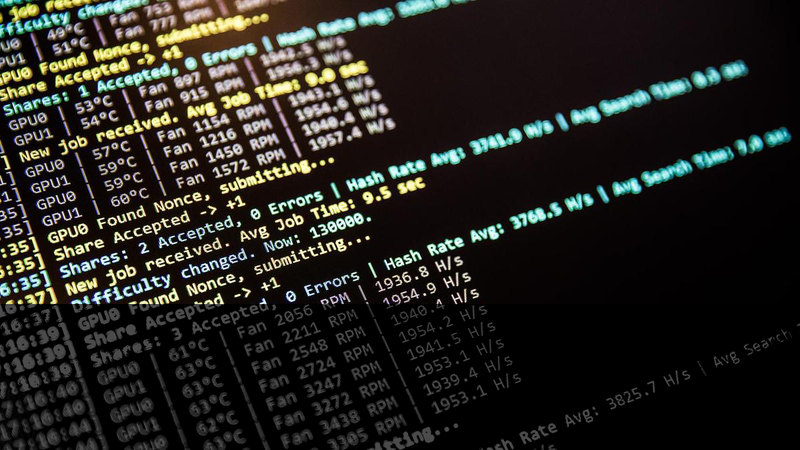 I will demonstrate a cryptojacking scenario on different types of browsers and you will witness just how stealthy these attacks can be. Learn exactly how to protect your computer resources from would-be attackers. 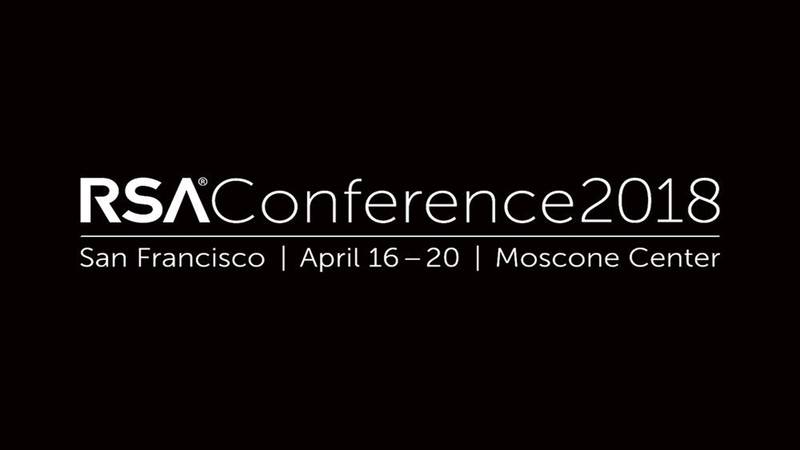 RSA Conference conducts information security events around the globe that connect you to industry leaders and highly relevant information. This video highlights the booths within the Expo. Featuring Kaspersky, FBI Cyber, National Security Agency, Malwarebytes, Cofense, F.A.K.E. Security, CSA, BeyondTrust, FEITIAN Technologies, Garner Products, Red Canary and more! 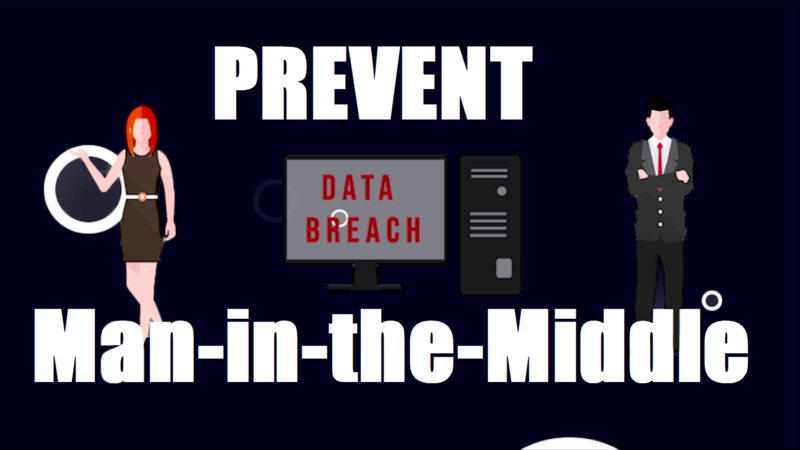 Today we'll be looking at methods of evading man-in-the-middle style attacks. 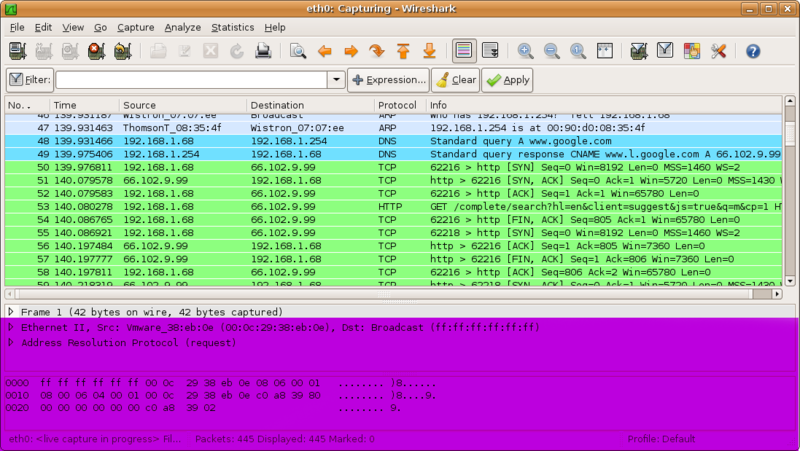 MITM are attacks that intercept data traveling to the destined location. 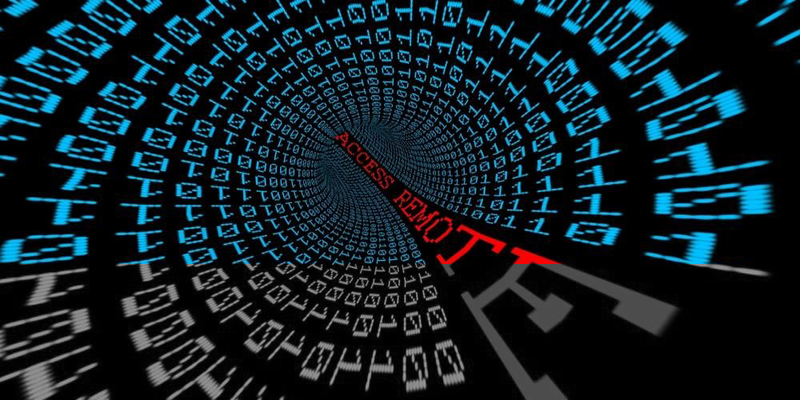 Data intercepted can include passwords, usernames, images, and other types of data that an attacker may find valuable. These attacks can happen at anytime and are not detected by the browser affected, making it them silent and effective. Today we'll be looking at the effects of a keylogger against different types of browsers (local and cloud based). 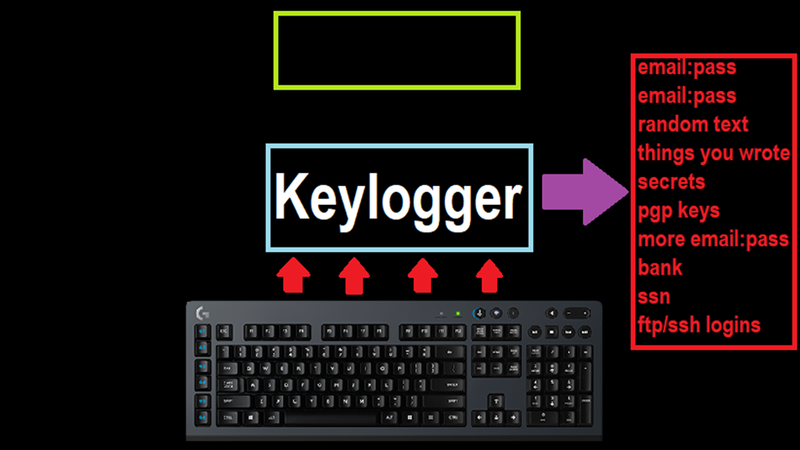 A keylogger is a type of spyware used to collect and exfiltrate keystrokes on the affected machine. We'll explore the capabilities of isolation and containment, and how these capabilities can help evade keylogger style attacks.